Member Services, How To ? 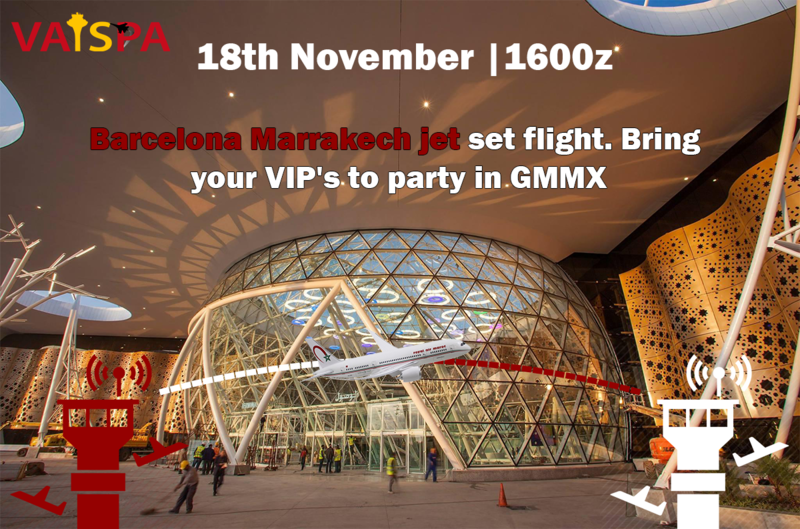 We celebrate the opening of this new link between Casablanca & Amman connecting the two kingdoms via Royal Air Maroc! 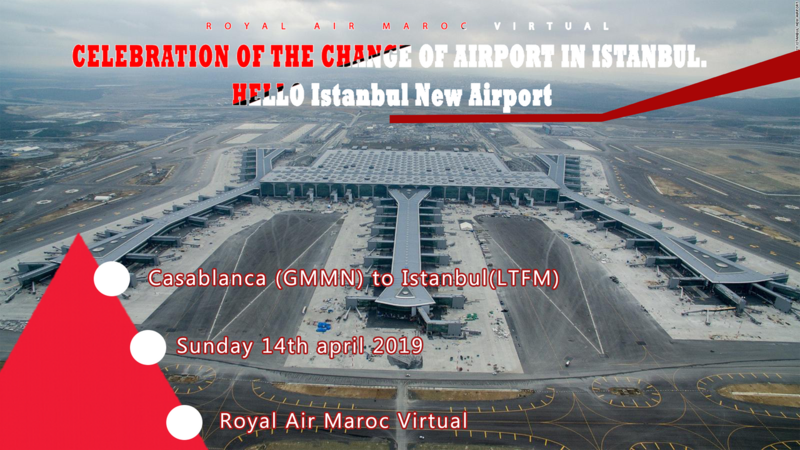 Jordan vACC will be providing ATC for vRAM pilots between 18z and 20z on April 7th. 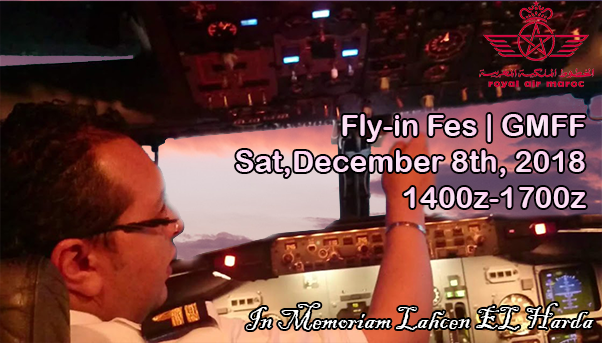 We are paying tribute to our friend and brother Lahcen who sadly passed away. 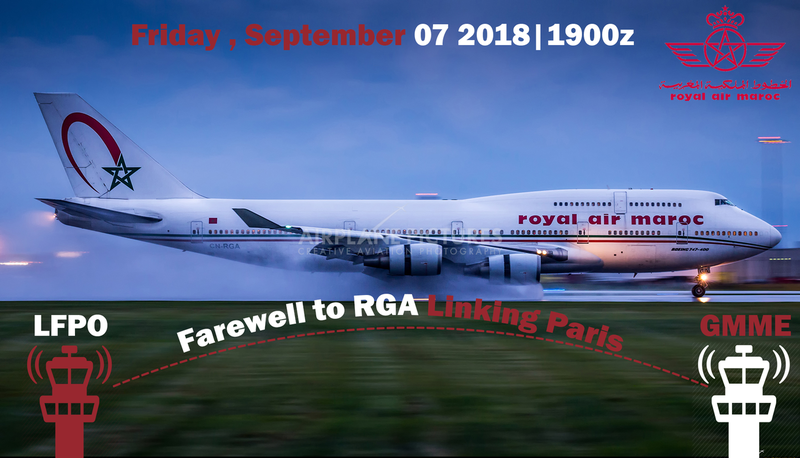 As a leading and founding member of the Moroccan flight simulation community, he is missed every day.